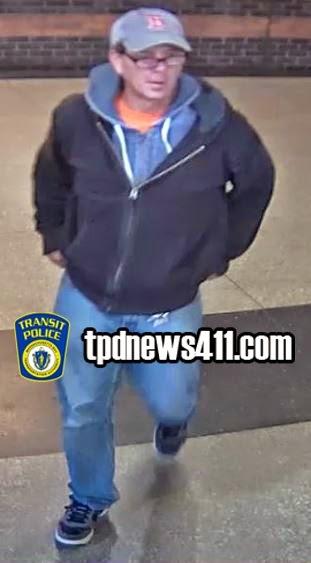 On October 8, 2014 at approximately 2pm Transit Police officers on patrol at the MBTA Forest Hills station responded to the busway area for a report of a stabbing. 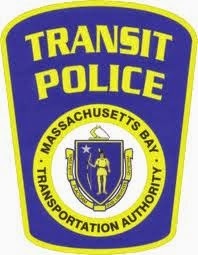 Upon arrival officers located a 25 year old male victim suffering from a puncture/stab wound to his head. 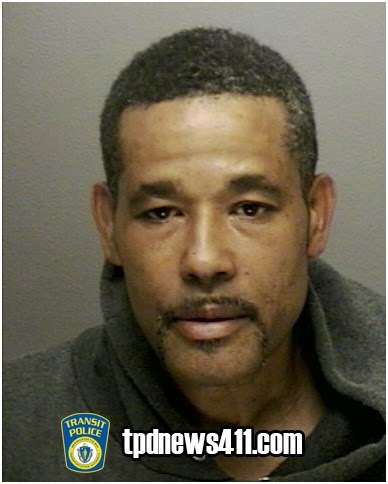 Boston EMS responded, treated and transported the victim to a local area hospital for emergency care. 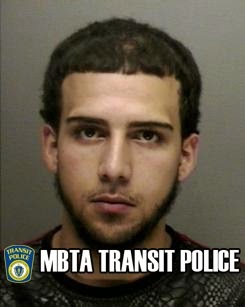 Subsequent to an investigation Transit Police detectives arrested Enrique Feliz, 20, of Dorchester for Asaault & Battery with Intent to Murder on October 10, 2014. 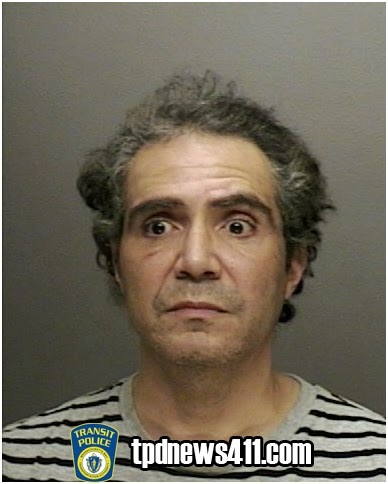 Feliz was transported to Transit Police HQ for the arrest booking process. 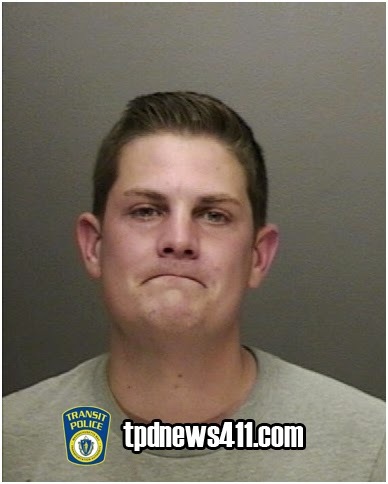 A Wanted Middleton man tries to outsmart police, lands in jail. 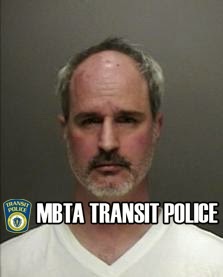 As the officers conversed with Edge they were not convinced he was who he claimed to be. 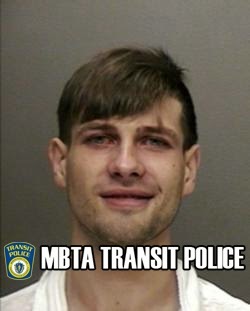 Edge gave inconsistent statements and attempted to mislead the officers throughout the encounter. 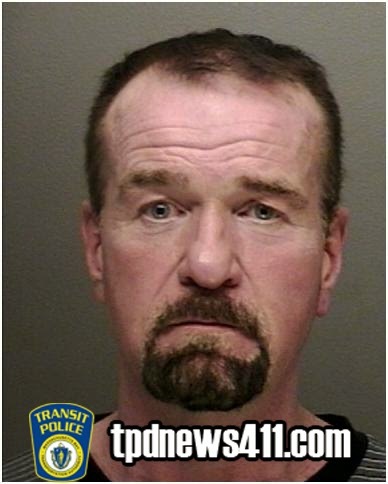 The officers persistence paid off as they subsequently ascertained Edge's true identity and discovered he had several warrants in existence for his arrest issued from Plymouth Superior Court for; Stalking, Threats to Commit a Crime (2) counts, Intimidation of a Witness/Court Official, Prisoner Vandalize Jail Property and Abuse Prevention Order. 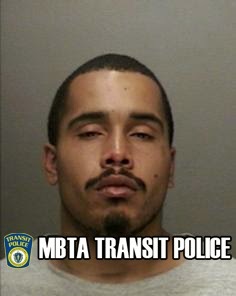 Edge was placed into custody and transported to Transit Police HQ for the arrest booking process. 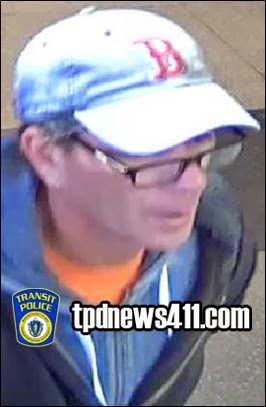 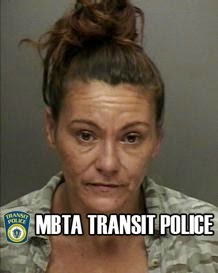 On October 5, 2014 at approximately 6:40pm a Transit Police officer working in Area 3 was patrolling the Fields Corner MBTA station when her attention was drawn to two males loitering in the busway. 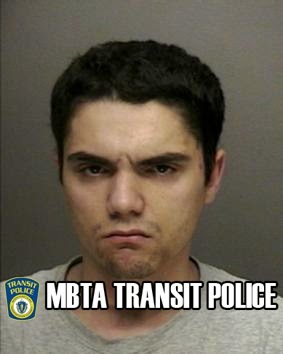 The males appeared to be in possession of a marijuana cigarette. 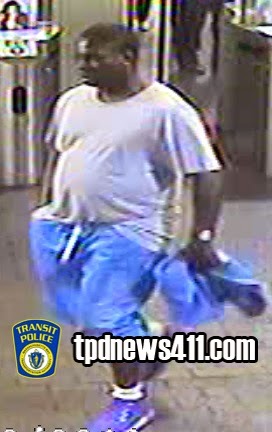 Upon approach of the officer it was discovered to be synthetic marijuana also known as K2 or Spice. 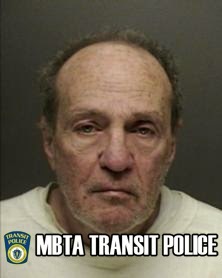 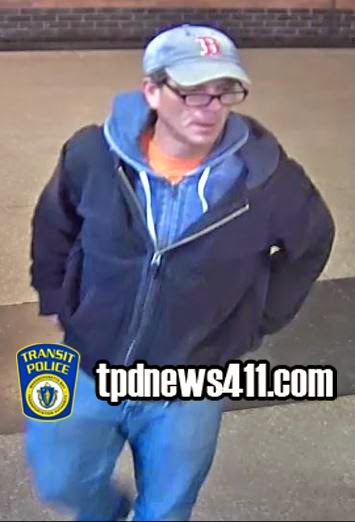 One of the males, later identified as Anthony Peppe, 69 of Boston was wanted out of Boston Municipal Court for a Felony warrant; Indecent Assault & Battery on a Person Over 14. 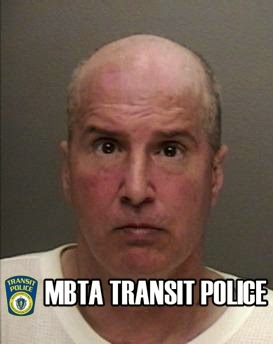 Peppe was placed into custody and transported to Transit Police HQ for the arrest booking process.